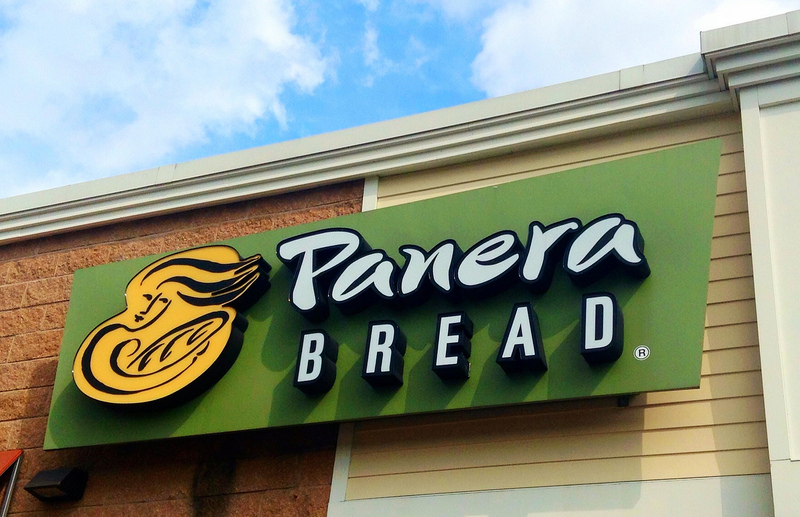 Panera Bread’s founder and CEO, Ron Shaich, has challenged his competitors to eat exclusively from their restaurants’ kids menus for an entire week. Panera now offers all menu items in smaller portions for children, increasing the accessibility of healthy food to their young customers. The CEO’s of Wendy’s, McDonalds, and Burger King have yet to respond to Shaich’s challenge. Read more here.